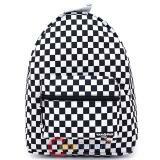 Black Pink Stars Sports Backpack 3 big main compartment with zip closure Nylon lining inside ..
Black White Stars Sports Backpack with Chain 3 big main compartment with zip closure Nylon lin..
Black Blue Stars Sports Backpack 3 big main compartment with zip closure Nylon lining inside .. 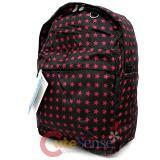 Pink Lover School Backpack 2 big main compartment with zip closure Nylon lining inside Side..
Black Pink Stars All Over Large School Backpack One large main zip closure Extra zip pocket on..
Modern Simple Black designed Large School Backpack with Laptop sleeve one Large main Compartment.. 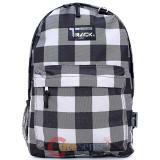 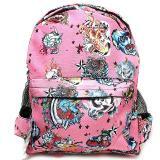 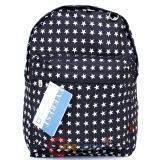 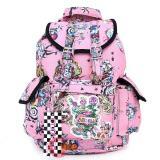 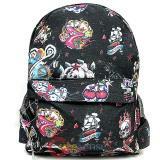 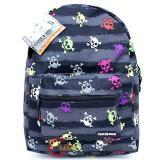 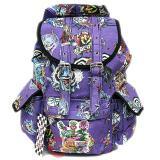 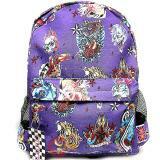 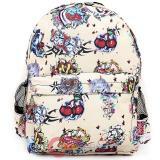 Various Skulls Tattoo Prints All Over Large School Backpack , Knapsack style Book Bag One Large .. 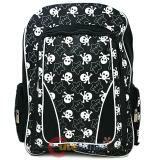 Various Skulls Tattoo Prints All Over Large School Backpack , Book Bag 2 main zip closure Si..
Black and White Checkerboard Large School Backpack One large main zip closure Extra zip pock..
Black and White Stars Skull Crossbones Prints all over Large School Backpack 2 big main compart..
Red Skull Stars Checker Board Prints all over Large School Backpack 2 big main compartment with..
Track Grey Wide Checkered Large School Backpack One large main zip closure Extra zip pocket .. 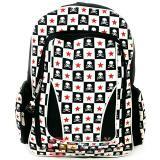 Colorful Skull Cross bones all over Large School Backpack One large main zip closure Extra zip..
Black White Stars All Over Large School Backpack One large main zip closure Extra zip pocket o..